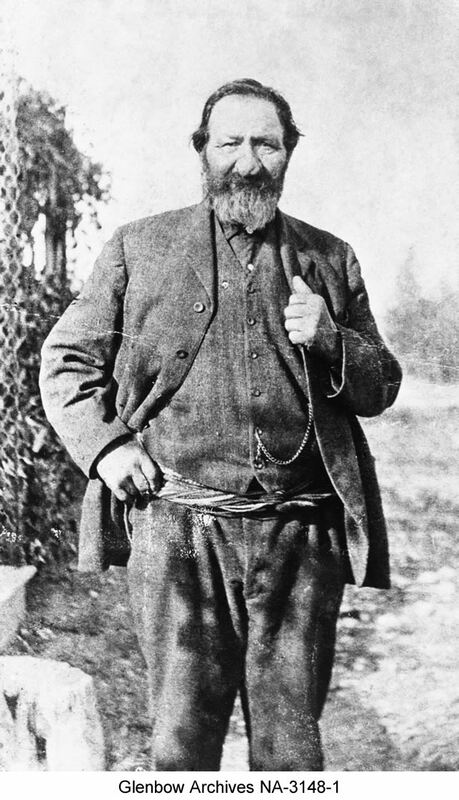 The Chiefs hired Peter Erasmus, a Métis, to interpret for them during the proceedings and his role became integral to both sides. The government had two interpreters; Reverend McKay, who knew Swampy Cree and Saulteaux, and Peter Ballenden, who was a good interpreter in small groups but did not do so well in large group settings. Governor Morris addressed the crowd and asked Erasmus to interpret for him, Erasmus answered back, “I act on behalf of the Chiefs; I am not employed by the government.” McKay translated but was stopped when Chief Mistawasis stood up and said “We are Plains Cree and demand to be spoken to in our language.” Then Ballenden proceeded to translate, however, people in the back of the crowd complained they could not hear him, he tried to speak louder, choked and then sat down (Ray, Miller, and Tough 134). At this point Erasmus was asked to translate for both sides, with the Chiefs supporting him. In Morris’ address he described the government’s genuine concern for the welfare of their Indian brothers and sisters and asked them to take his words with much thought and to look to the future, “…what I will promise, and what I believe and hope you will take, is to last as long as the sun shines and yonder rivers flow.” (Stonechild and Waiser 15).